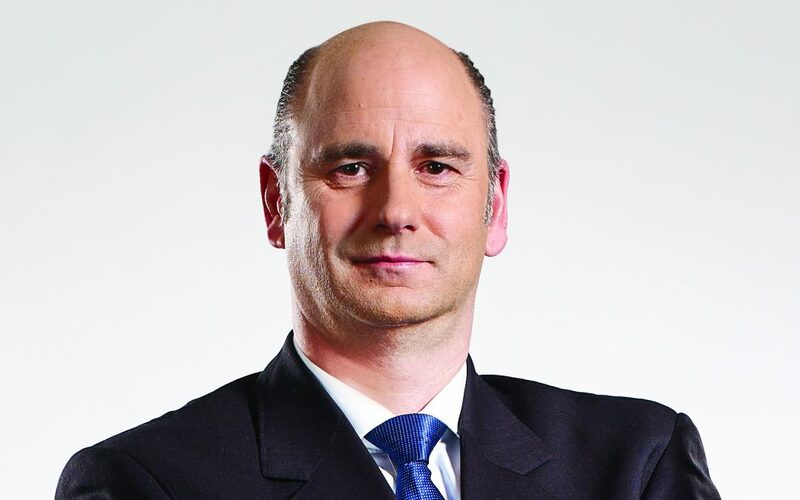 Hubertus M. Mühlhäuser will become CEO of construction and agricultural equipment manufacturer CNH Industrial, effective Sept. 17, the company announced. He will be based at the company’s North American headquarters in the Chicago suburbs. CASE Construction and New Holland Construction are among 12 CNH brands of the ARTBA member firm. Mühlhäuser joins CNH Industrial from Welbilt Inc., where he was director, president and CEO since 2015. ​“The Board is delighted at the appointment of Hubertus Mühlhäuser, given the wealth of international experience he will bring to the role combined with his passion for, and experience in, many of the industries in which we operate,” Suzanne Heywood, chairman of CNH Industrial N.V., said in the Aug. 9 announcement.